July was a sensational month for hurling and it proved again why hurling is the greatest sport on the planet (not snobbery, just truth). And and as a result, it’s harder than ever to predict the Hurling All-Star Team but we’ve had a go, based on current form. Murphy has been in superb form again this summer and is a class above every other goalkeeper in the country, although Nicky Quaid will probably steal ahead of him for goalkeeping moment of the year following his interception last Sunday. The Bruff man has yet have a poor game for Limerick this season. He picked up an injury early on against Clare but came storming back against Kilkenny and Cork and made a number of vital clearances and block downs. There is no doubting Burke’s position as the best full-back in the country. He had a tough game against John Conlon at the weekend but there were rumours about his fitness prior to the game. Good under the high ball, tough and relentless. The ideal defender. In a defence that has been sketchy at times, he has been the constant rock. He remains calm and collected and can read the play brilliantly, allowing him to get in front of his marker and recycle the ball. A tough finish to the year for Clare but he can be proud of his season. Mannion has been in tantalising form this summer and was named Sky Sports man-of-the-match on Saturday. He’s fast, skilful and physical. The Ahascragh man has also added a scoring dimension to his game this year as well as being the catalyst for some many of Galway’s attacks. The Limerick half-back line have been the key to so much of their game-plan and Hannon is at the heart of that. He will be disappointed with his performance in the semi-final but he is the ultimate, composed leader with a excellent mind for the game. 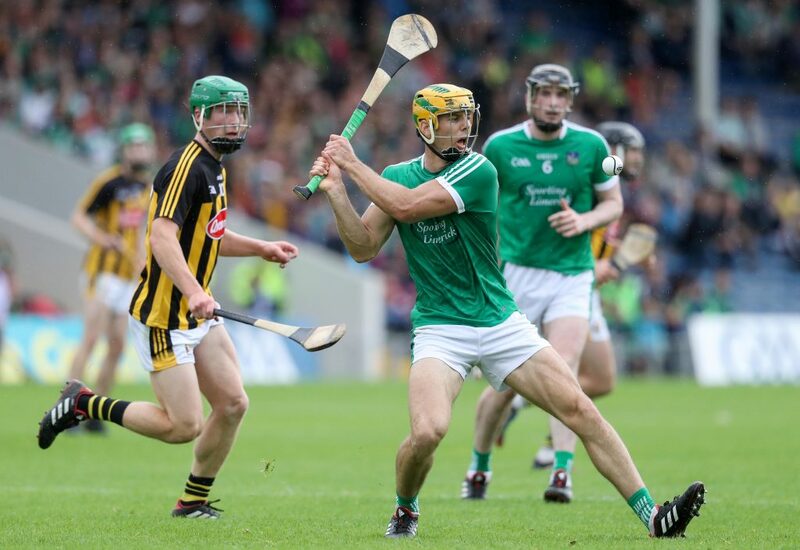 Morrissey had one of his best games for Limerick against Kilkenny. There wasn’t a blade of grass he didn’t cover, his fielding was excellent and his delivery inch perfect. The Ahane man carried that form in the semi-final against Cork where he used his height to great effect. Another Cork youngster on sparkling form this year, Darragh Fitzgibbon is becoming a real leader in the team. He can score from distance but is also incredibly selfless in his play and is so clever on the ball. The clear choice for Young Hurler Of The Year. In previous years we’ve seen Lynch as the one to steal the headlines with his scores but operating from midfield has seen him in more of an assisting role and Limerick are all the better for it. A very mature and honest player. Had a brilliant semi-final, capped with a crucial goal. 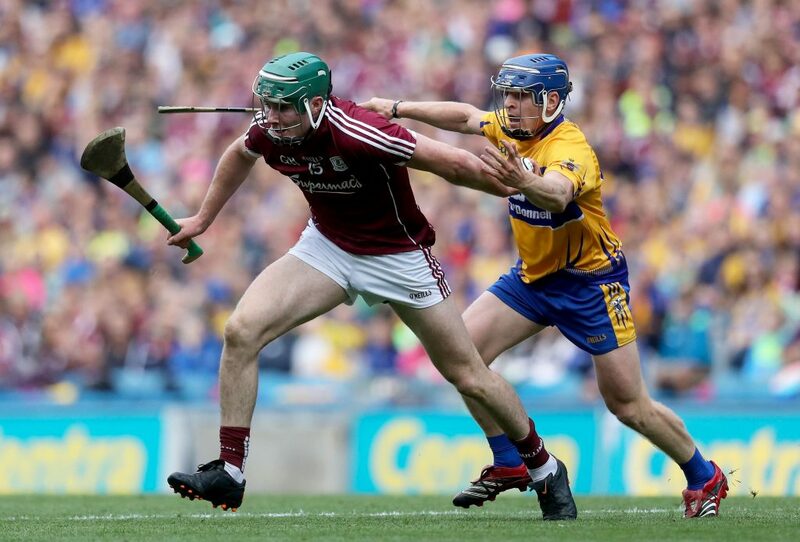 Peter Duggan deserves an All-Star for his incredible point against Galway alone. He had an inspired performance in the drawn semi-final, scoring 14 points. Has been such an important player for Clare, with his pace and movement creating havoc among the opposition defence. 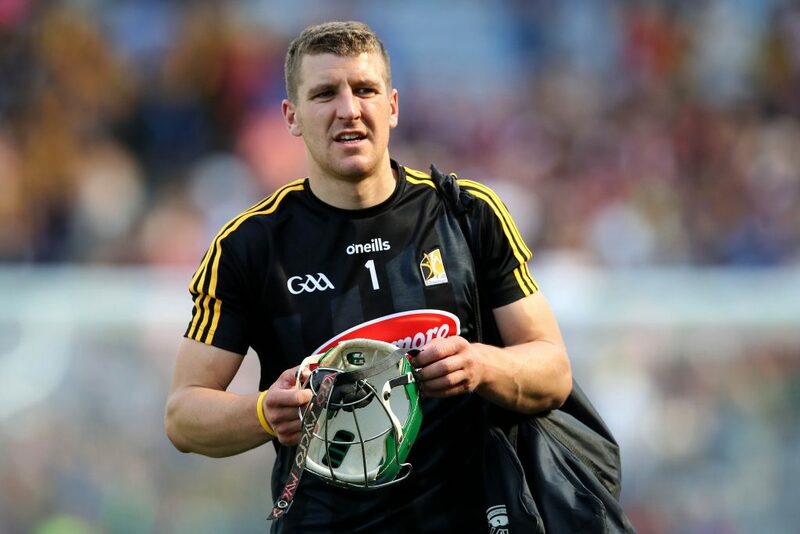 Kilkenny’s star player and the man to drag them back to the brink on a number of occasions. His ability from placed balls is well known but it was his ability from open play and his experience among a youthful forward line that the Cats have been leaning on this summer. Limerick’s young half-forward line has been in exceptional form so far this season and Hegarty has been the pick of them. He is tall and fast, making him very awkward to manage. The St Patrick’s man has grown in confidence with every game and is now so assured in his scoring. 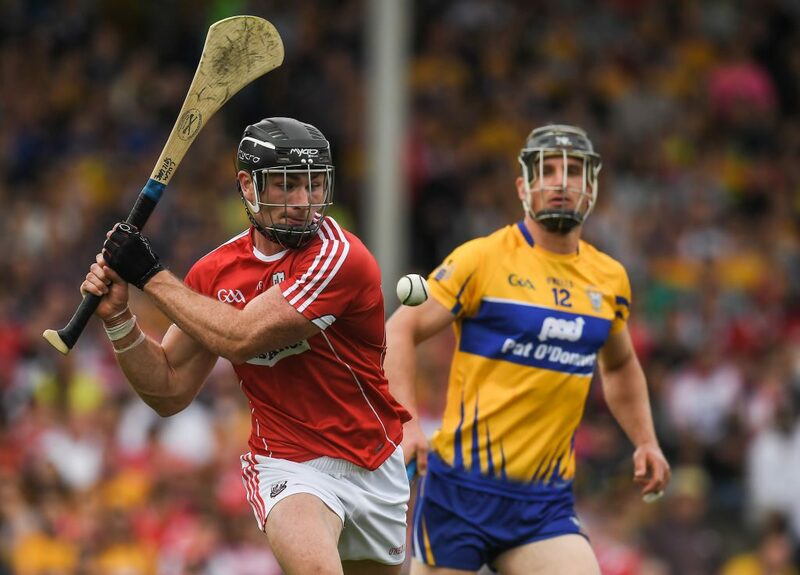 Cathal Mannion is in line for a Hurler Of The Year nomination, without doubt. When he doesn’t have the ball, he is working hard to gain possession and when he does, he is so clever in his play whether he passes to a teammate in a better position or scores himself. John Conlon has been nothing short of immense this summer. His physicality and ball-winning ability has been a welcome addition to the Clare forward line while he is now just scoring goals and points for fun. Made a huge contribution in the second half on Sunday. 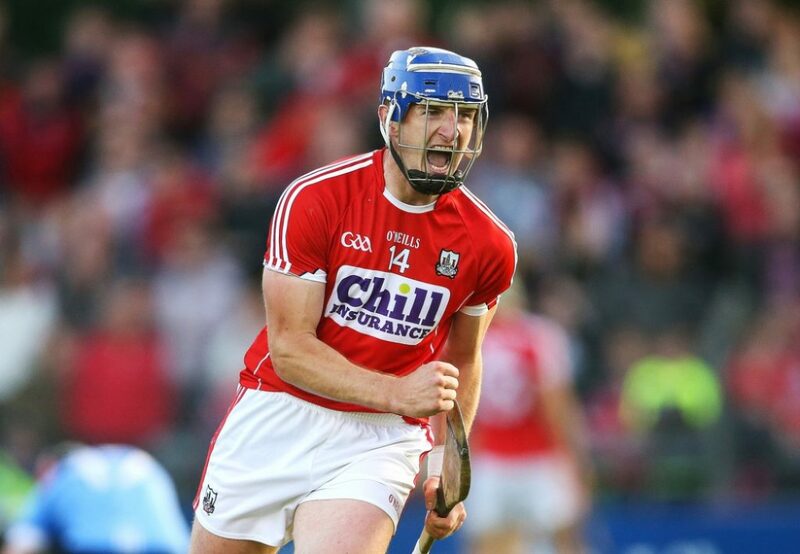 Cork’s superstar and the man that constantly leads by example. Patrick Horgan has always been one of their best players but he has someone raised the bar again this season. The Glen Rovers man is consistently reliable from places balls but has scored some outrageous points from play this summer. Do you agree with our team? Let us know in the Facebook comments.